Our huge collection of children's shoes will ensure your child's feet are supported and comfortable every step of their way. Made with earth-friendly materials, the collection includes the top brands in a huge selection of sizes. 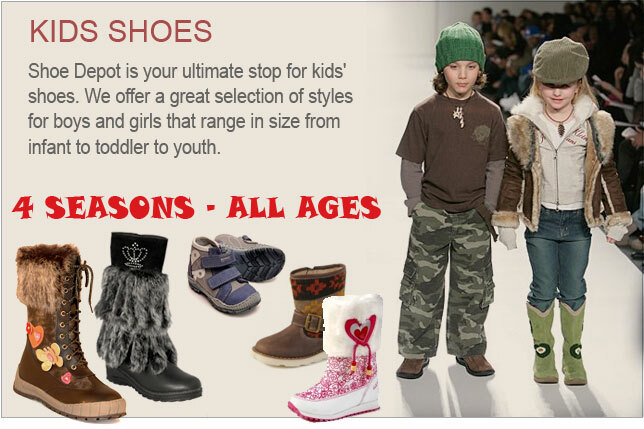 Shop for durable and comfortable kids' shoes in every style, from fashionable to casual and athletic.